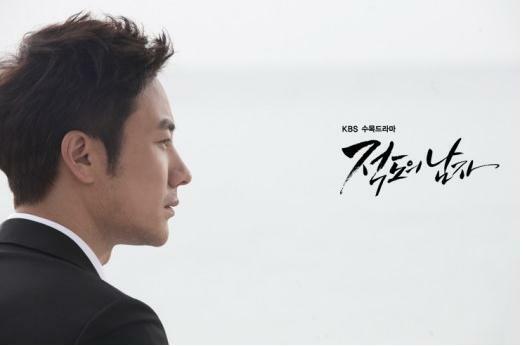 Final decision is made after discussion to not extending KBS2 Wednesday and Thursday drama series “Man From the Equator“. 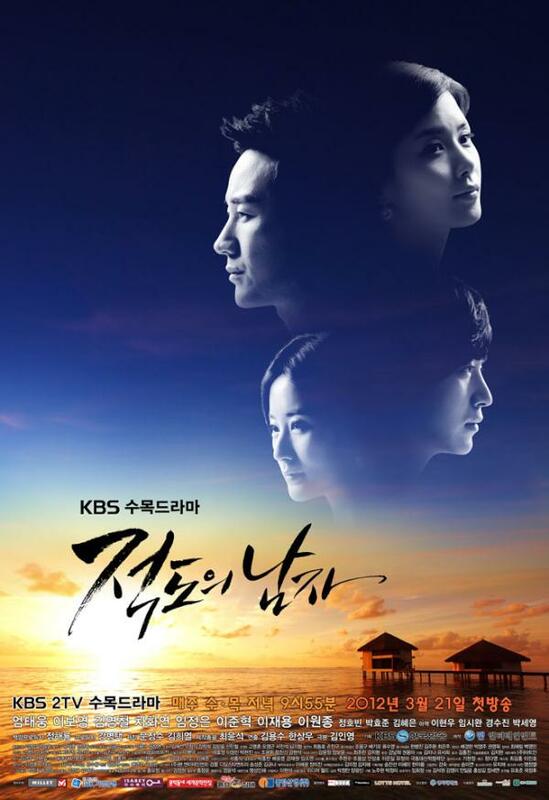 “Man From the Equator” which premired on March 21st, 2012 originally ranked third in viewership ratings, and fallen into bitter struggle. 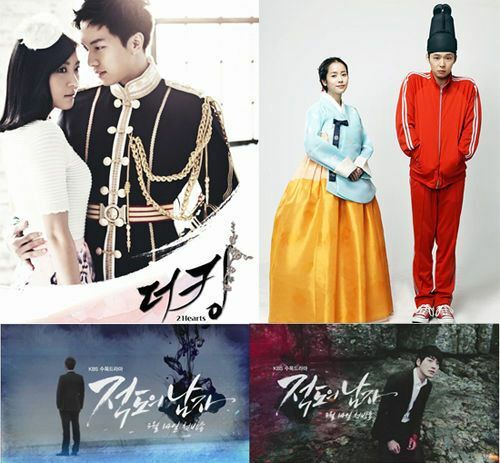 But with the excellent acting of lead actors including Uhm Tae Woong, Lee Joon Hyuk, Kim Young Chul, Lee Bo Young, Lim Jung Eun and others, solid script, and unique shooting style, the drama rose to rank first in viewership ratings in recent episodes, and have ranked at number one spot for 6 times consecutively. Due to such a reaction, an officially naturally revealed the desire for extension on April 23rd, 2012, but the conclusion is the drama will have 20 episodes as originally planned.